Last weekend we got a little glimpse as to what the summer will be like in the upcoming months. As many of us know the east bay summers tend to be VERY HOT, so we need to prepare for the upcoming heat as best as we can. As CrossFitters most of us have a pretty good comprehension of proper hydration practices when it comes to drinking enough water. But something that people tend to overlook is adequate intake of electrolytes, which are pivotal to achieving optimal hydration levels. Hydration plays such a huge role in our physical and mental performance. I am sure all of us have experienced an episode of dehydration and want to do everything we can to avoid experiencing another one! I have found a couple of relatively cheap supplements that can help with hydration and I want to share them with all of you, but first lets talk a little bit about what electrolytes are. Electrolytes are composed mostly of sodium, potassium, magnesium, and calcium. Electrolytes help us retain water to achieve optimal hydration and aid in keeping our bodies functioning properly (think heart, lung, and brain function). 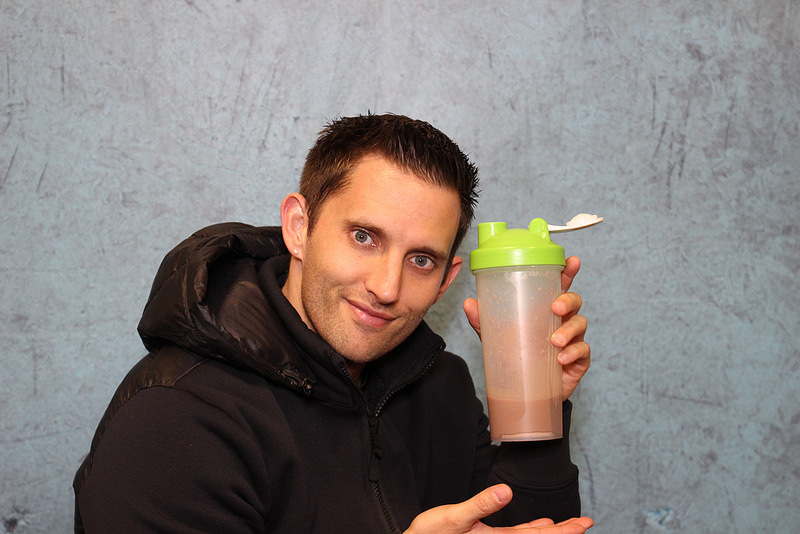 Needless to say electrolytes are extremely important when it comes to physical and mental performance. When we sweat we lose a combination of water and electrolytes which is why we need to replenish our bodies with more than just water. I can still remember back to when I was playing football in high school and our team trainer would make us down two in-n-out salt packets before a hot game. At the time I thought it was ridiculous but I know understand how important it was for hydration! Luckily, they now have much more accessible, and much better tasting products that can help you take in adequate amounts of electrolytes. Now if you paid attention to the composition of electrolytes I gave above, you’ll notice sodium was one of them. Yes, its true table salt is a necessary component of your electrolyte composition, so don’t cut out the salt from your diet! Apart from you standard table salt, the other necessary electrolytes are magnesium, potassium, and calcium. And while these elements are fou nd in many foods they are not always found in the necessary amounts, especially for those extra hot summer months when we tend to be a tad more sweaty. Recently Britney and I have embarked on a new diet called the vertical diet (no we don’t eat standing up (Marko!)). I will make another post about the diet itself another time, but a huge part of the diet is proper hydration practices which it provides a couple of easily accessible supplements to help with this. The two main products that we use to help maintain healthy electrolyte levels are thermotabs and nuun tablets. ss than fifty cents per tablet). If you work a fairly inactive job or are able to be in a fairly cool environment throughout the day, you could probably do without the thermotabs. 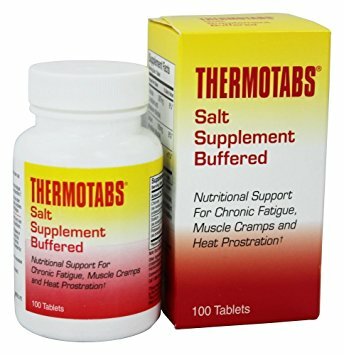 If you do not have the luxury of working inside or a cool environment all day or are just an extremely sweaty person, I would highly suggest the thermotabs before you workout. I would also highly suggest everyone invest in the nuun tablets. They’re relatively cheap and they make drinking water a lot more enjoyable! As it starts to heat up in these summer months we need to be sure that we are very aware of our hydration practices. They can not only affect our performance during our workouts, but also how we feel throughout the day. If you’re someone who has trouble staying hydrated I would highly recommend investing in some supplements that will allow you to do a better job of staying hydrated. 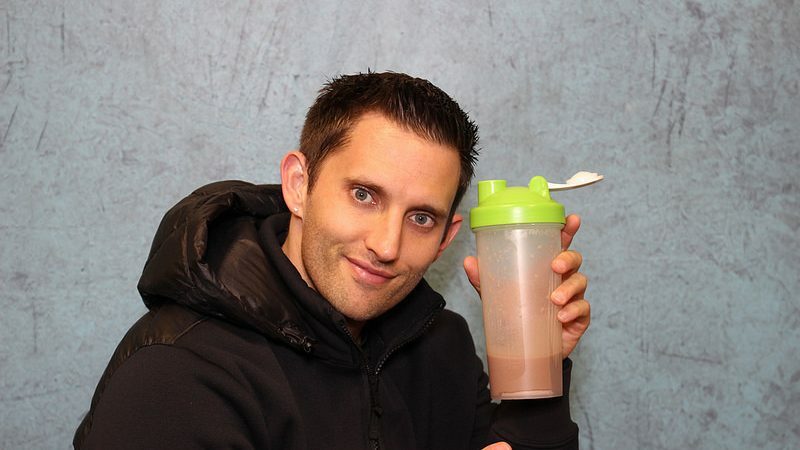 In addition to hydration check out this post Marko made almost a year ago about how to be prepared for some hot workouts! Stay hydrated Sweat Shoppers! Are those Gluten free? (I’m Learning to become Gluten Intolerant)? If so are they Paleo because I won’t even look at them if their not?